A mother's love is the fuel that enables a normal human being to do the impossible so they say. And what better way to return that unselfish love by treating yourself and the special woman in your life to Dove's Mother's Day Treat this May 9 to 11 at The Atrium, Podium Mall. Dove's #BeautifulMom campaign advocates #RealBeauty to be a source of confidence not anxiety. What a woman sees in the mirror should be a positive affirmation of her own beauty. Dove Mirrors invites women to take part of this activity this weekend by simply purchasing a Dove Travel Kit for only P 200. Taking a selfie photo entitles you further to a P 50 discount. 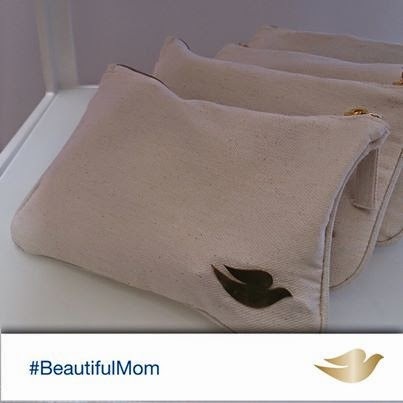 You also get printouts of uploaded shots when you use the hashtags #BeautifulMom and #IamBeautiful. There are three #RealCare stations to give women their dose of confidence boost. The first stop is a waxing treatment for your underarms. Next is a hand massage courtesy of Nail Tropics. The last station is a pampering treat to one's crowing glory. 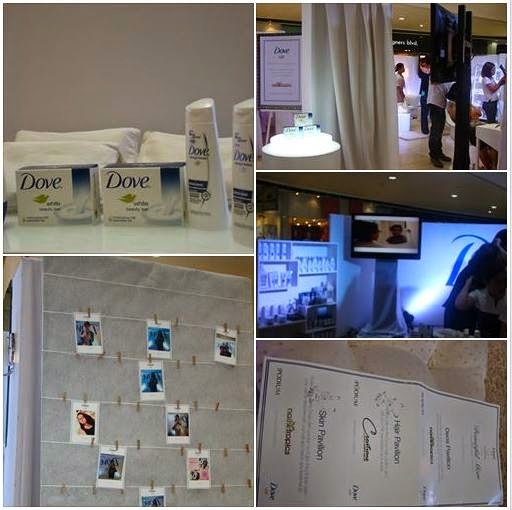 All Moms get to enjoy all these pampering treats this weekend because a #BeautifulMom deserves only #RealCare from Dove! 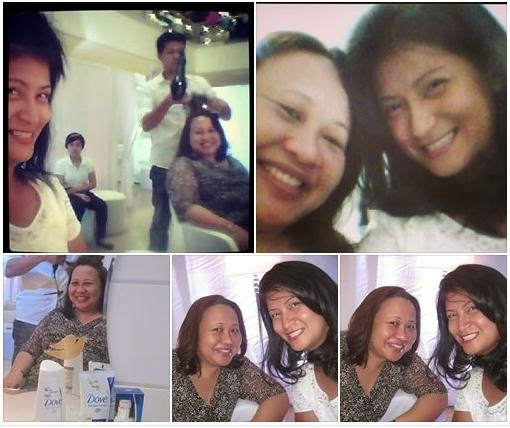 Special thanks to DOVE for this "me time" opportunity and for immortalizing these moments on cam.